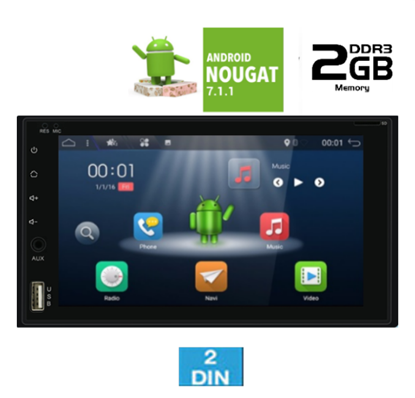 2DIN Windows display ideal to accompany you on your travels because of the GPS experience. 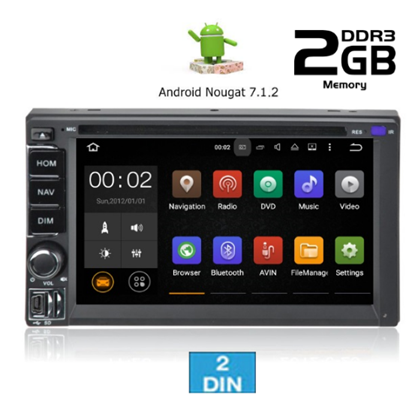 2 DIN Windows display ideal to accompany you on your travels because of the GPS experience. 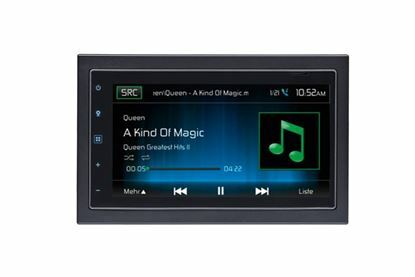 The MAC 520 DAB Media Receiver is convincing thanks to touch screen control with excellent functionality and high degree of flexibility. 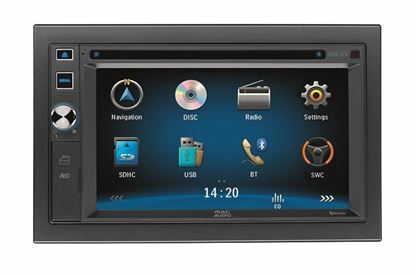 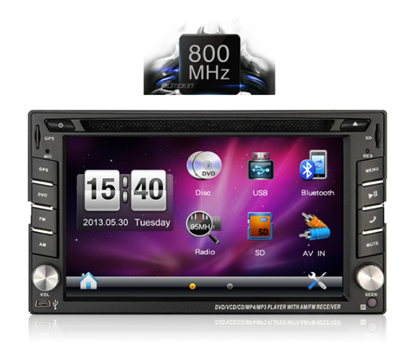 The MAC 620 multimedia receiver with its widescreen 16 cm TFT monitor with LCD touch screen and LED back light is designed for installation in a 2 DIN slot and offers an operating system with an intuitive user interface thanks to Windows 6.0 CE. 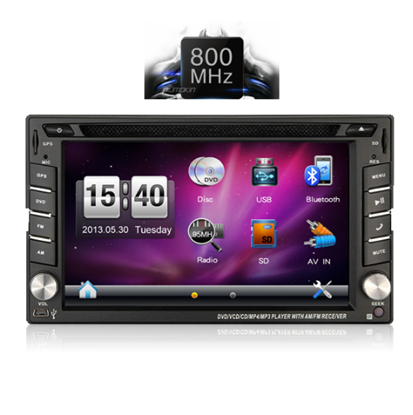 6.2 "Multimedia touch screen to upgrade your music with high-quality sound features. 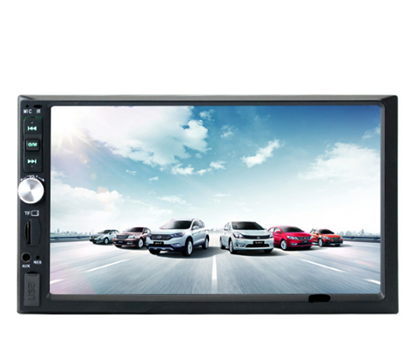 2DIN Multimedia screen that gives you Powerful entertainment for your car! 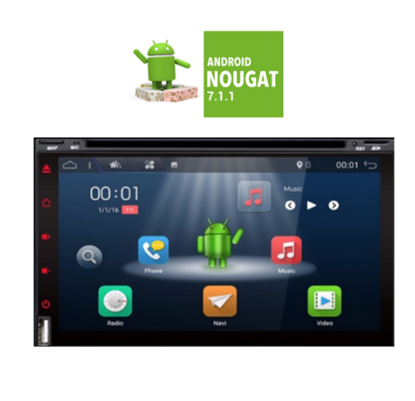 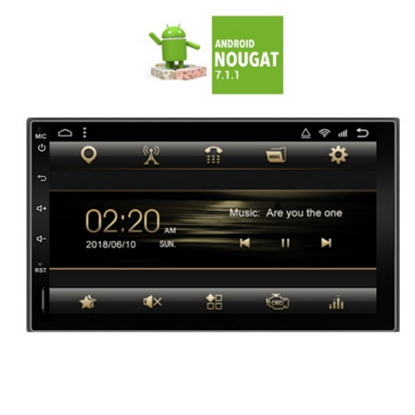 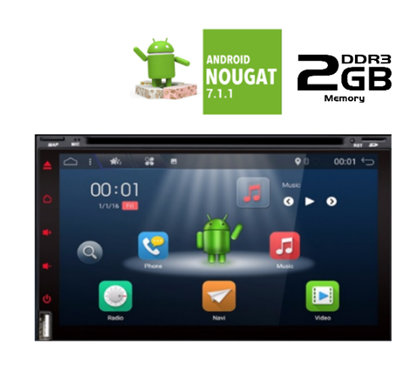 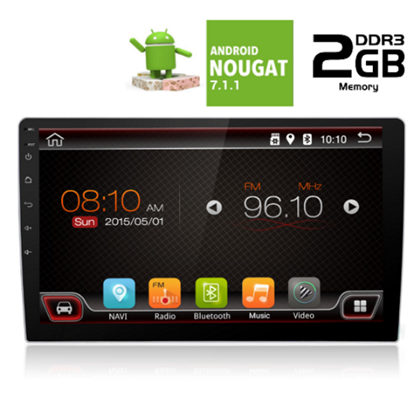 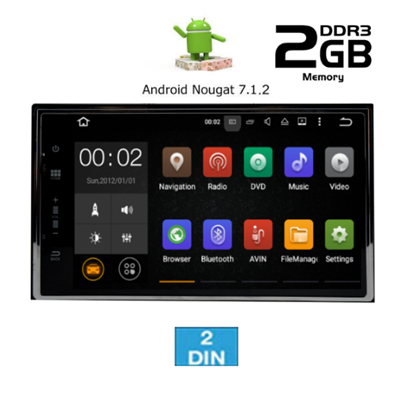 2 DIN Android display ideal to accompany you on your travels because of the GPS experience. 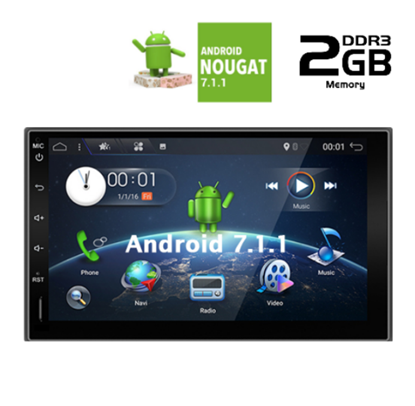 2 DIN Android Tablet display ideal to accompany you on your travels because of the GPS experience.